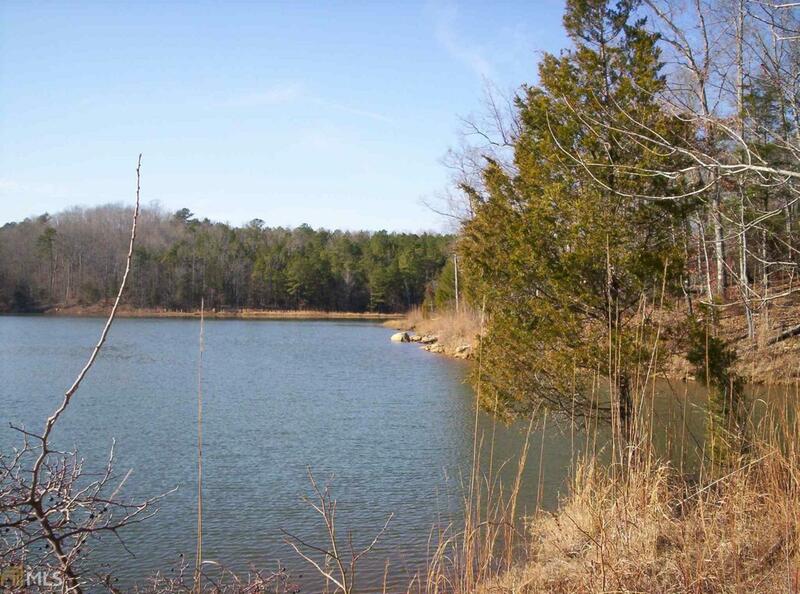 Ready to live the lake life? 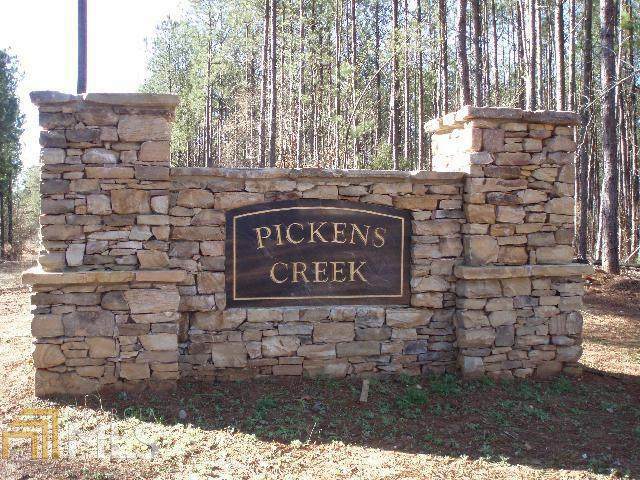 This 2.226 AC lot is situated on the beautiful shores of Lake Richard B Russell in the Pickens Creek community. 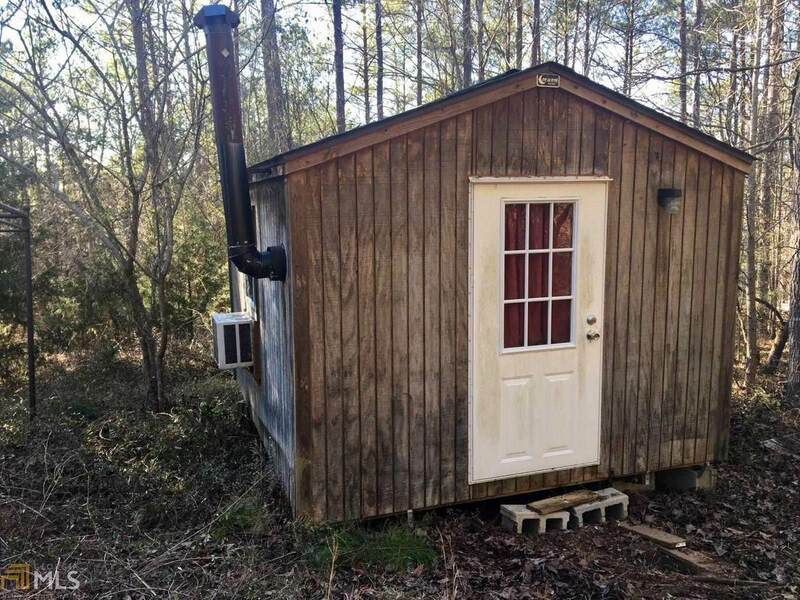 Perfect for a weekend getaway and includes a one room cabin! 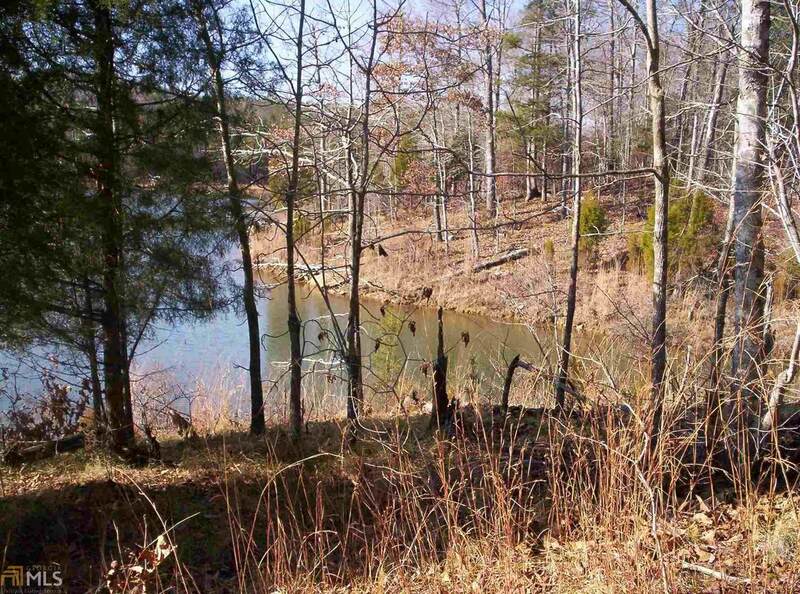 The lot runs the top of the ridge and is fairly level, with a gentle walk to the lake. The front of the lot is slightly higher than the road, which provides additional privacy. From its world class fishing and beautiful scenery to its abundant wildlife, this lake provides a truly unique outdoor experience. Listing provided courtesy of Lake Homes Realty Llc. © 2019 Georgia Multiple Listing Service, Inc. All rights reserved. Information Deemed Reliable But Not Guaranteed.